Hermansson stepped into the fight after Romero was battling a mild case of pneumonia that forced him out of the rematch against Souza after defeating the multi-time grappling champion in their first fight back in 2015. Hermansson accepts the challenge while currently riding an impressive three-fight win streak after finishing the trio of opponents by knockout or submission. 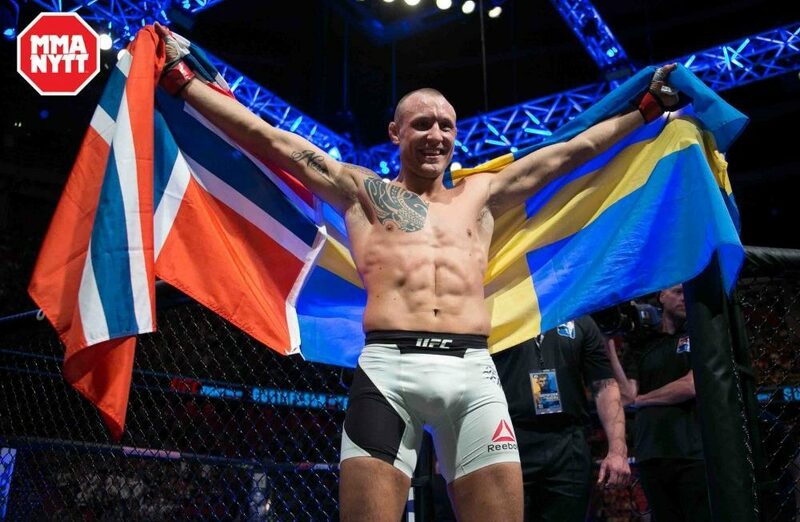 Hermansson is currently 6-2 in the UFC overall with his only losses coming to Cezar Ferreira and current top ranked light heavyweight title contender Thiago Santos. 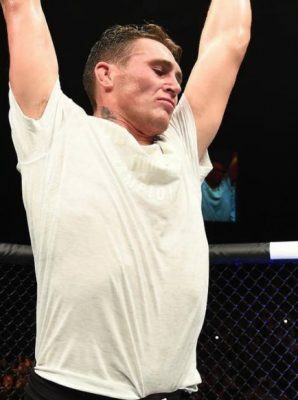 The Swedish born fighter will now get the biggest opportunity of his career while doing up against a top 10 threat in Souza, who has long been considered an elite middleweight in the UFC. Souza is coming off a knockout against former middleweight champion Chris Weidman in his last fight as he looks to secure a title shot with another victory when he clashes with Hermansson on April 27. Souza vs. Hermansson will now headline the show with the main card airing live on ESPN in the United States.